Ensure your machines, fixtures and jigs are always in tolerance so you can prevent defective parts with precise 3D measurement. 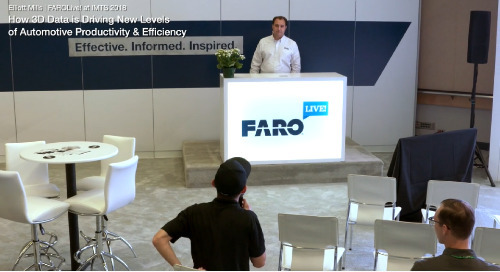 This webinar dives into FARO's newest Laser Trackers that deliver the most powerful ease-of-use and 6DoF solutions on the market. 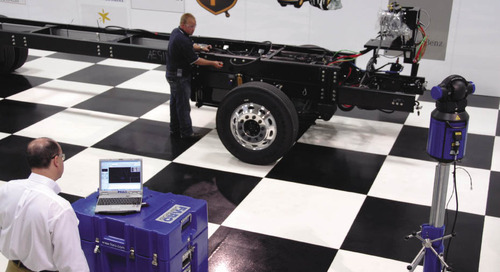 Read how ACQUIP employs the Vantage Laser Tracker with CAM2 software to quickly provide outage solutions and on-site retrofits for many industries, including power generation, oil & gas and marine. 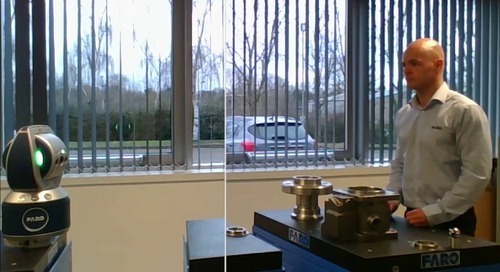 Dive into this case study to see how manufacturing companies are improving their bottom line with FARO Laser Trackers, making their quality check processes quicker and more cost-effective. 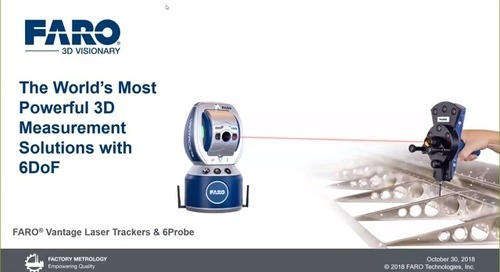 Discover the ActiveSeek feature of the Vantage S and E Laser Trackers, allowing quick and simple sync of the user and the Laser Tracker for easier and faster measurement. 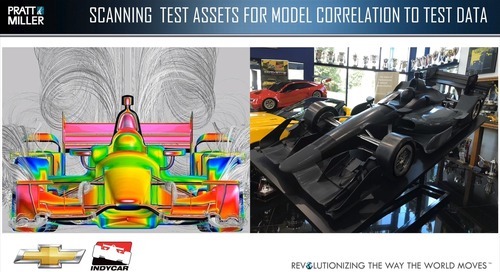 CAM2 2018 is the smartest 3D measurement platform and only metrology software in the market to deliver the best integrated FARO hardware experience, intuitive workflow and insightful reporting. 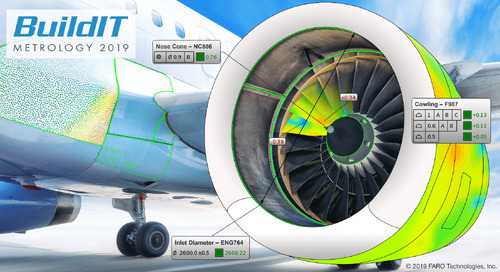 Discover how BuildIT Metrology's user-friendly platform with enhanced features saved time while outputting incredible CAD deliverables in Datum Metrology's process for greater return on investment.